Located in Chicago's historic Old Town neighborhood, The Fireplace Inn has been known for serving the best barbecue in the city since 1969. Steaks, Seafood, Ribs, Gourmet Burgers and Vegetarian dishes line our new menu bringing a remarkable array of flavors to one of Chicago's favorite restaurants. 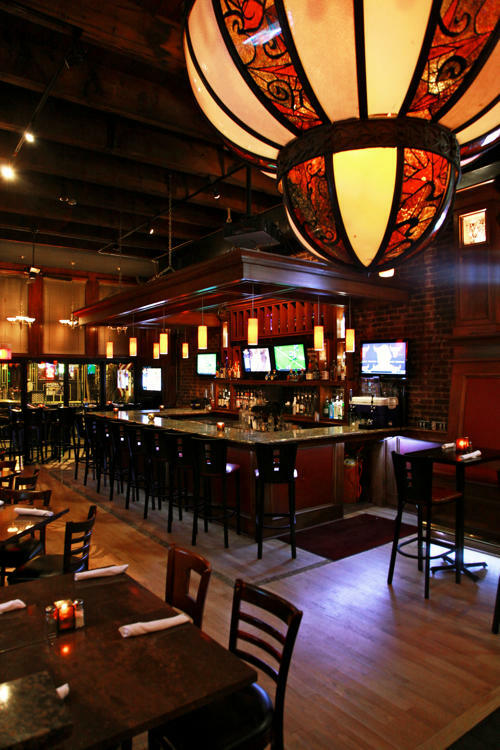 With over 40 flat panel HD televisions, The Fireplace Inn provides an incredible atmosphere to see all of your favorite sporting events. 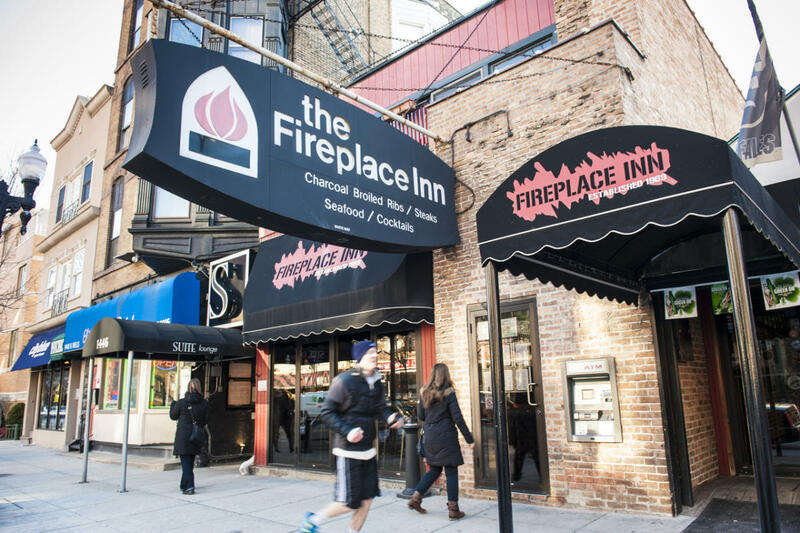 Conveniently situated in the heart of the world famous Chicago comedy district, The Fireplace Inn is also the perfect place to dine before or after a show.